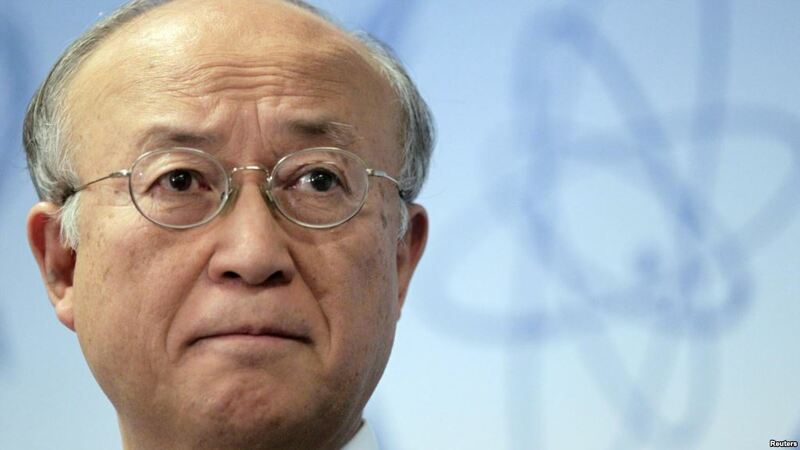 The head of the UN atomic agency noted that the agency would continue to closely follow developments in the DPRK nuclear programme and was ready to contribute to its peaceful resolution. Why wouldn’t 21st century world ignor this North Korea and focus on relevant things of 21st century world. They might have whatever they want, but can they use it? If they attack any country, 21st century world erase North Korea out of existence.